Discover the joys – and occasion challenges – of gardening on the Outer Banks by attending the Coastal Gardening Festival. 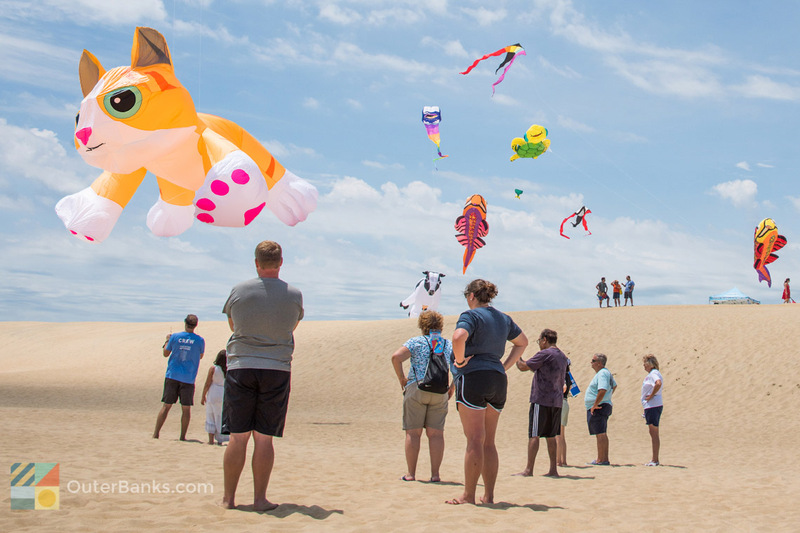 This annual festival that’s been going strong for 16 years and counting is a celebration of native and naturalized flora and fauna, and is a must for visitors and locals alike who appreciate the blooming landscape of the Outer Banks. Get your Halloween off to a deliciously spooky start with this unique film festival that’s celebrating its 4th year on the Outer Banks. The Halloween International Film Festival is a multi-day event that features a wide array of independent movies from all over the region and the world, and which caps off each series of films with a wealth of spooky activities that will get everyone into the seasonal spirit.